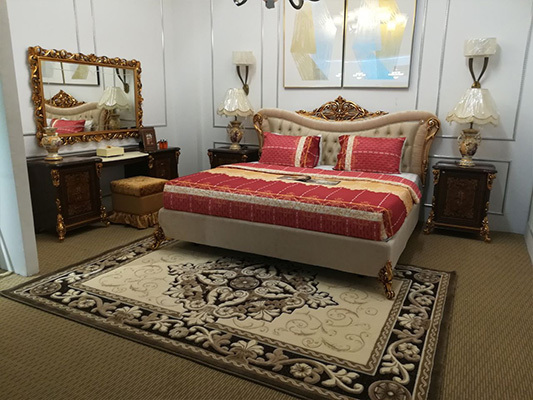 Arredoclassic's prestigious Made in Italy design finds a new home in Phnom Penh, the Cambodian capital, where a new store has recently opened thanks to our local partner Sandalwood Furniture Center. 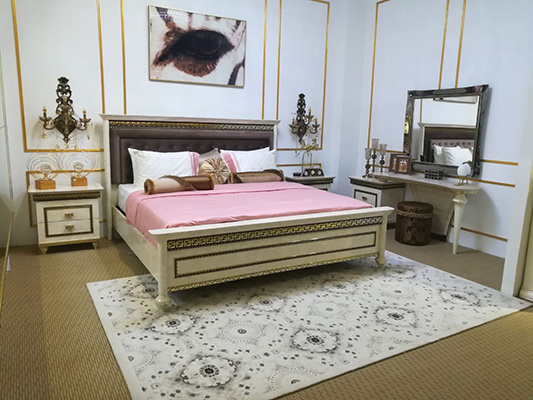 The Asian showcase in Cambodia is just one of many existing stores, thanks to the capillarity of Arredoclassic's partners and sales outlets in the Eastern continent. 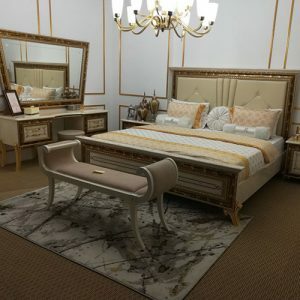 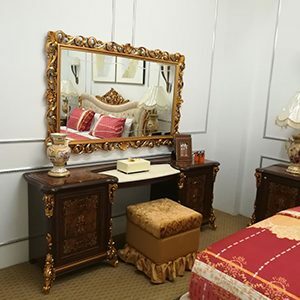 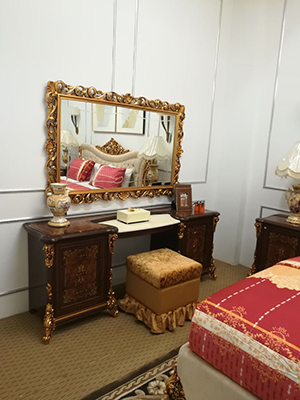 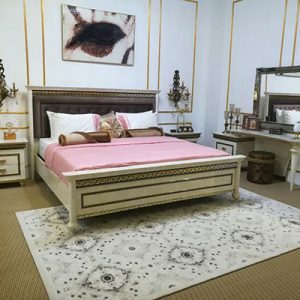 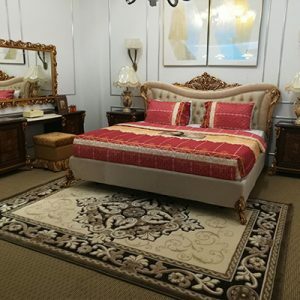 The store offers a range of select pieces of furniture, all of which '100% Made in Italy' and certified by the Institute for the Protection of Italian Manufacturers. In Phnom Penh, thanks to Arredoclassic's proposals, design and quality speak Italian.